This is the perfect year-round cabin! 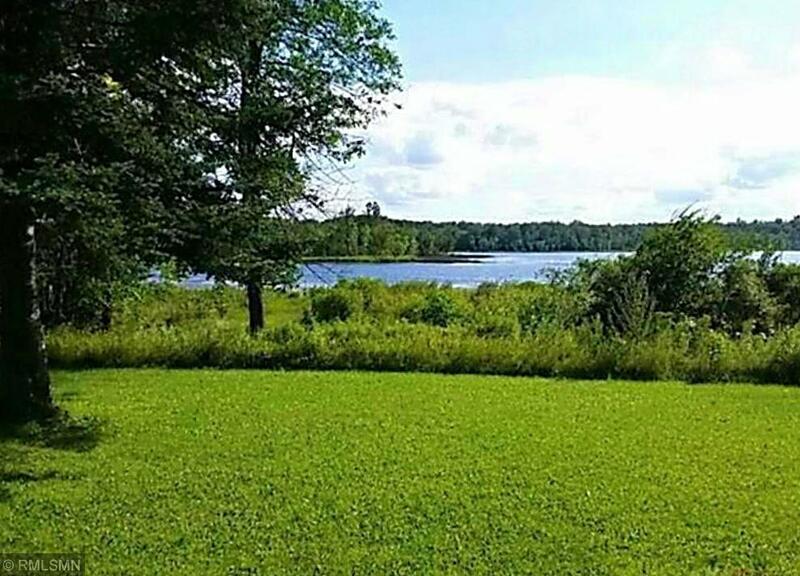 Nicely secluded on 1.26 acres with 145' of shoreline on Elm Island Lake. 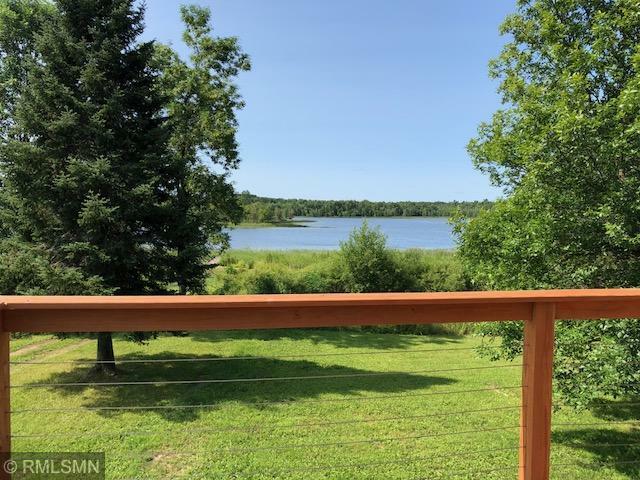 Inside this 3 bedroom, 2 bath lake home you will find gorgeous knotty alder cabinets, vaulted ceilings, hardwood floors, tiled baths and panoramic views. Entertain and enjoy evening sunsets on the huge wrap around deck! 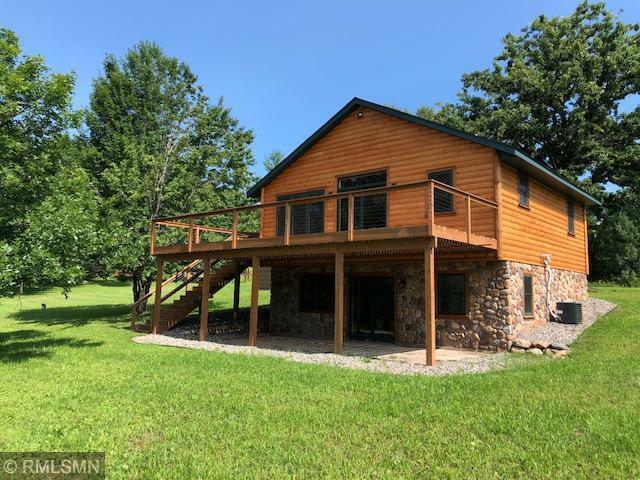 Completely renovated in 2017, most everything is new; including deck and septic system. 2 car detached garage and walkout basement. Listing courtesy of Re/Max Northland. 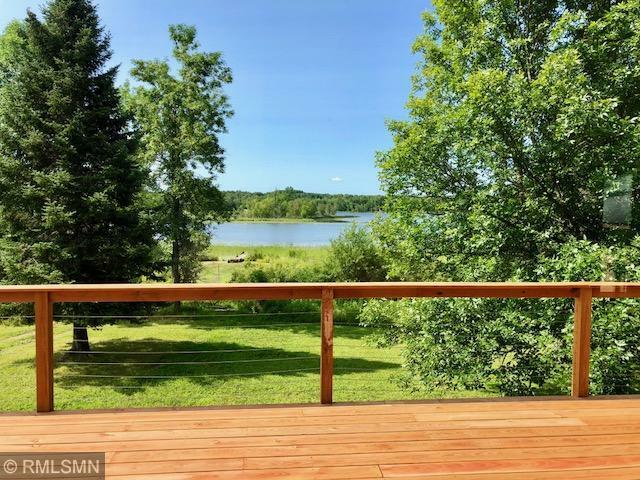 Listing courtesy of Re/Max Northland. This home sale information is not an appraisal, competitive or comparative market analysis, CMA or home valuation. Listing broker has attempted to offer accurate data, but buyers are advised to confirm all items.